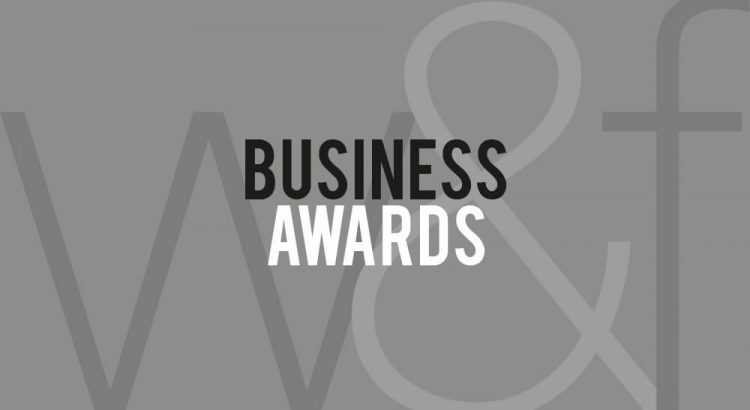 United Kingdom, 2018- Wealth & Finance magazine have announced the winners of the 2018 Business Awards. From SMEs to larger corporates, running a business in today’s fast paced global market is not for the faint hearted. Although the solutions may differ, depending on the business size, the same inherent concerns are faced universally; availability of financing, regulatory change, financial management, tax planning, risk management and the impact of market and macro events.